Our location on Yampa Street, provides us with over 2,200 square feet of display space for our premium selection of fine fly fishing equipment and great outdoor gear. Featuring products from Sage, Winston, Redington, Simms, Patagonia, Abel, Hatch, Ross, Waterworks/Lamson, Costa Del Mar and many others, we can outfit you for any angling adventure.The shop overlooks the Yampa River and provides customers with a great opportunity to try out rods and practice skills. Our knowledgeable pro-staff can answer technical questions as well as give tips on local waters and different techniques used to fish them. 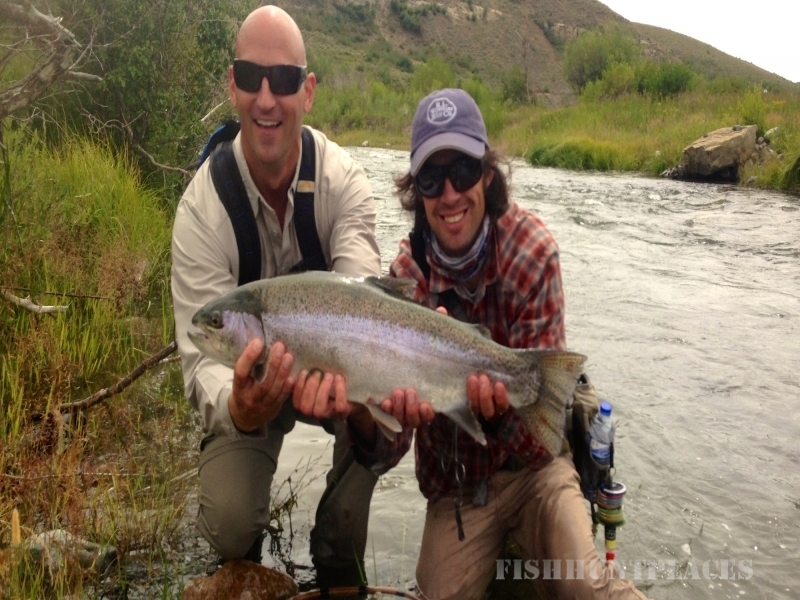 For those of you that are new to fly fishing, we offer premium entry level equipment offered at reasonable prices. 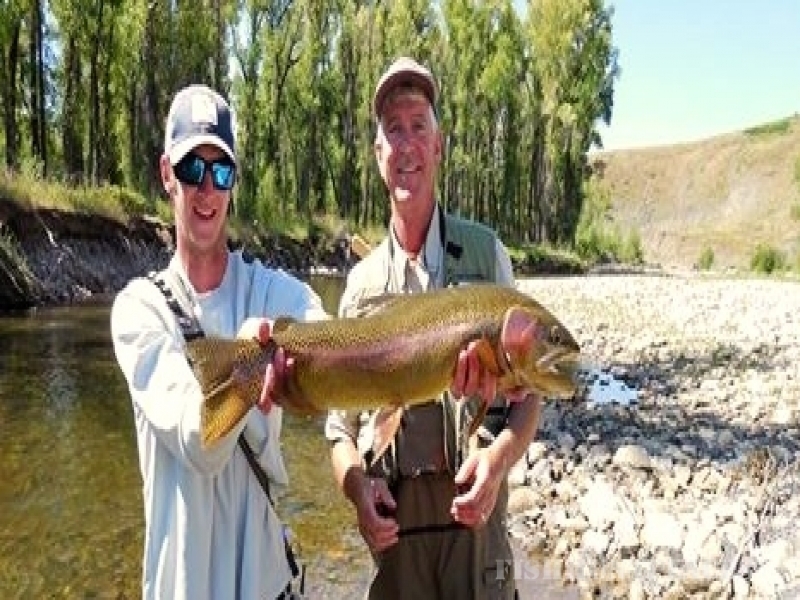 For experienced fishermen, we offer the finest equipment and information as well as Northwest Colorado's most extensive selection of flies and fly tying material.